Flight options are customaised for each location. 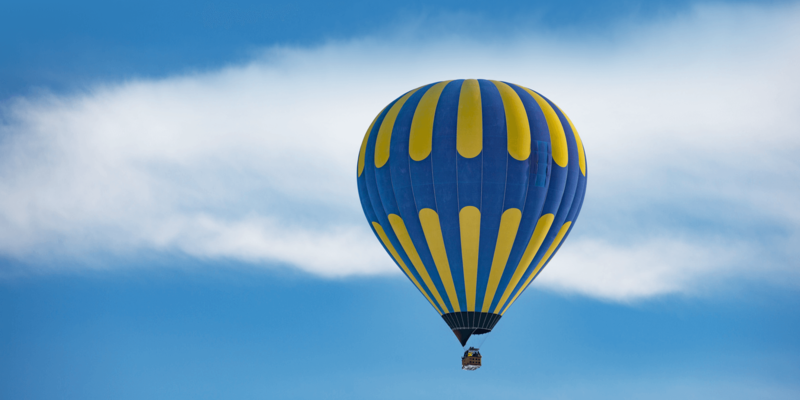 We can also drive the balloons to any location in Poland chosen by our customers , for an additional an extra shipping fee of 2,0 pln/km gross each way from our base in Krzyżany nr 4 , 11-520 Ryn for each balloon and crew chase vehicle . NOTE: when buying online, you will get a ticket in the PRINTABLE PDF file FORMAT If you wish to receive a GIFT ticket SENT TO YOU AS A PERSONALISED GIFT CARD please contact us by e-mail, and after depositing funds into our account, we’ll send the ticket to the NOMINATED address. An invoice for a ticket is sent TO the address indicated in your bank transfer. Processing time for GIFT TICKET purchases is about 5-7 days. SHOULD YOU WISH TO STAY OVERNIGHT YOU CAN ENJOY OUR B&B 2 bedroom apartment with bathroom and kitchen and private backyard for up to 6 people for additional cost.